European bonds are tracking the rise in U.S. yields sparked by President-elect Donald Trump’s spending plans. This helpfully expands the number of bonds that the ECB boss can buy. 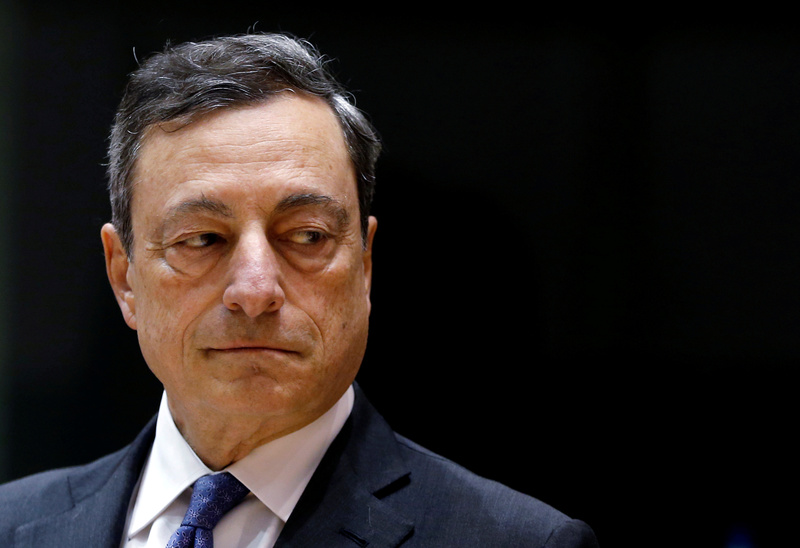 U.S. protectionism would also hurt the euro zone economy and push Draghi back into the limelight. German 10-year government bond yields rose to 0.32 percent on Nov. 10. This was their highest since March and compares with their Nov. 9 low of 0.09 percent.